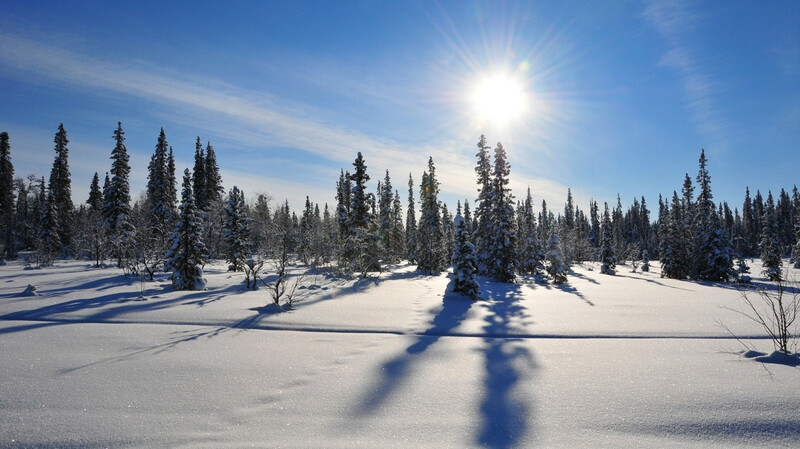 The forest is covered with a thick snow cover and the ice crystals sparkle in the sunlight. At the husky farm the eager dogs are waiting, loudly barking and ready for adventure. When the sleigh is released, the dogs go silent in an instant, focused on the task and soon you are out on the track through frozen wetlands. 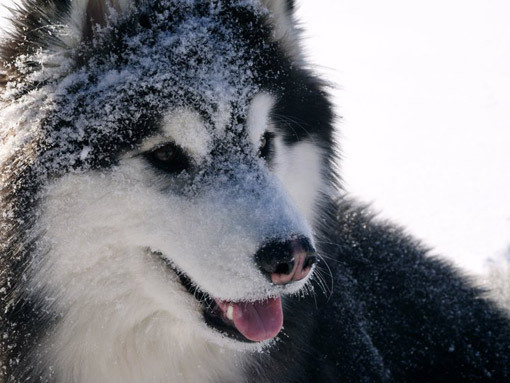 You ride through the breathtaking winter landscape behind our beautiful huskies. 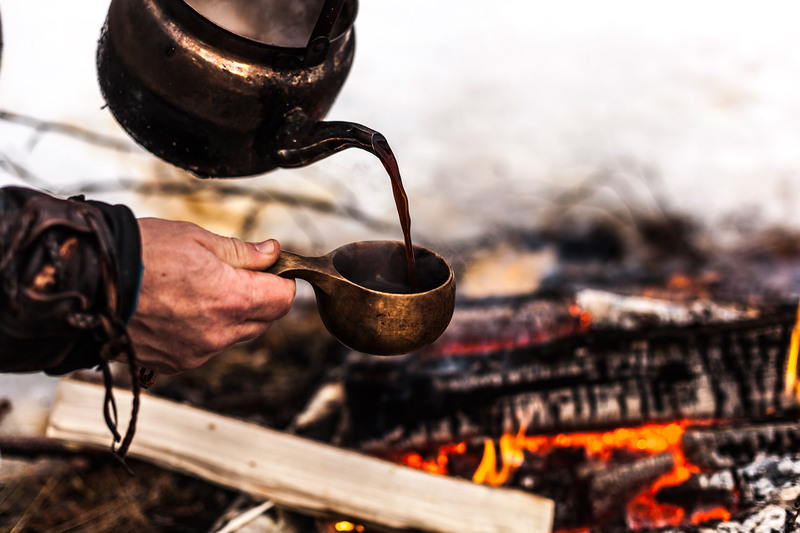 Not a sound is heard – except your own breathing and the sleigh skids sliding on the snow. 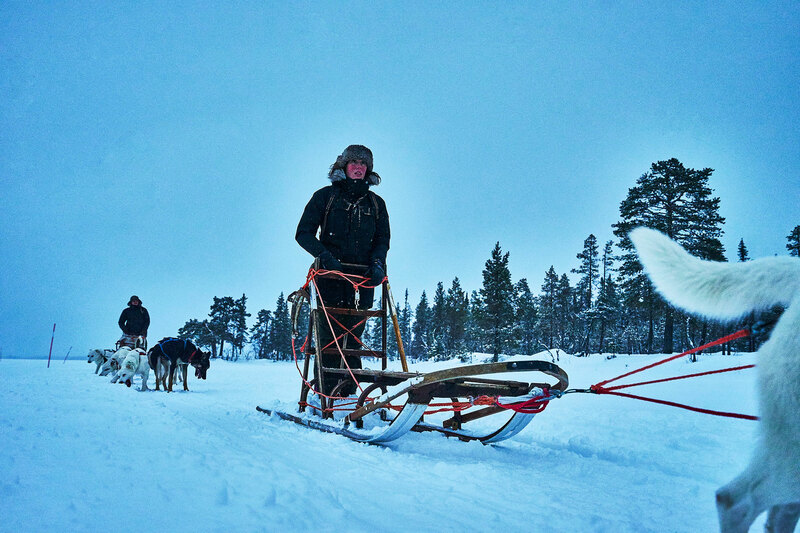 Traveling in silence with a dog sleigh cannot be fully described in words – it must be experienced. It is a peaceful feeling, being in nature and following the dogs rhythm over the snow. 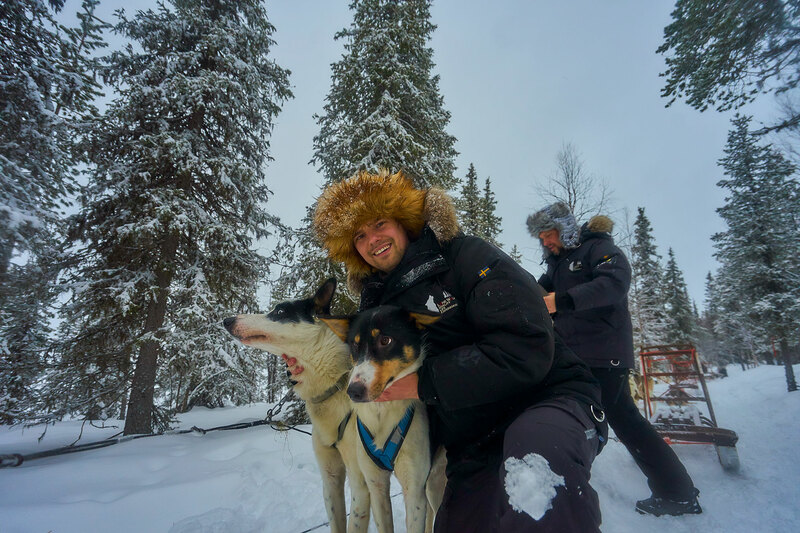 Our dog sleigh safaris are led by experienced husky guides who work small-scale with great care for their dogs as well as for our pristine nature. 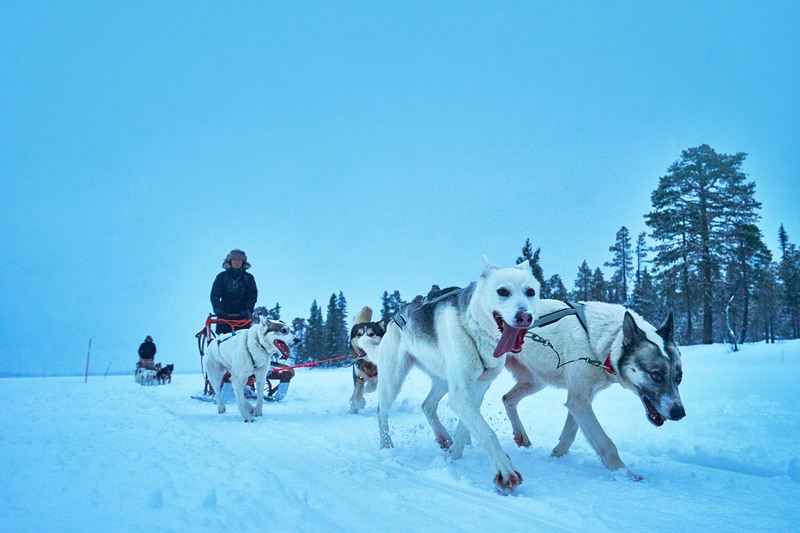 Let us give you an unforgettable adventure with our four-legged friends, through our beautiful Lapland!